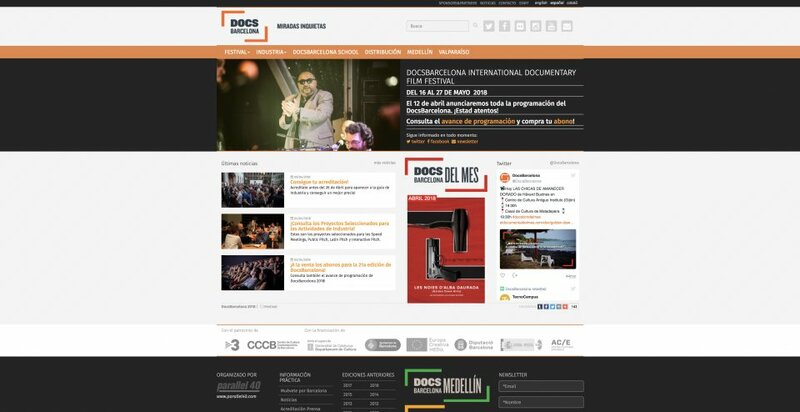 Docs Barcelona has always been, for Arena and for anyone interested in the documentary, a key date, a few days highlighted in red on the calendar. This year, moreover, our presence in the festival reflects that in Arena we did not stop, as Docs Barcelona has not stop for the last 21 years. 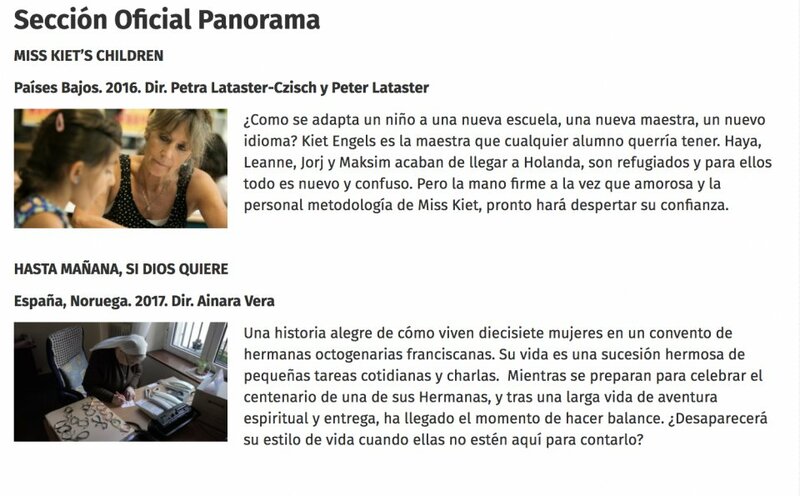 In this edition we will premiere "See you tomorrow, God willing", by Ainara Vera, in the official section. The film began its journey in that festival, where we pitched it for the first time. And now, while we show the finished movie, we will be pitching another one, "Cholitas", by Jaime Murciego. To finish a documentary adventure is to start another one. In Arena we do not stop. As Docs Barcelona.